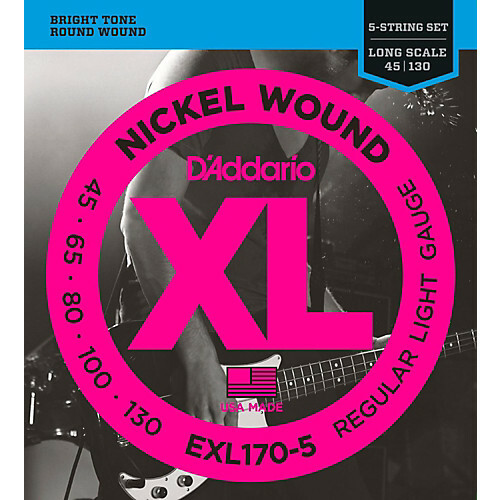 D’Addario XL Nickel Wound Electric Bass strings are world-renowned as “The Player’s Choice” amongst bass players of all genres and styles. 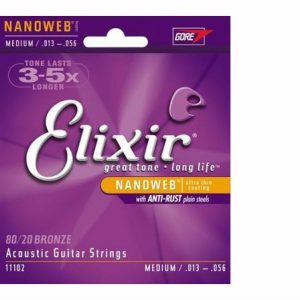 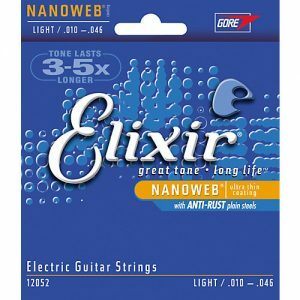 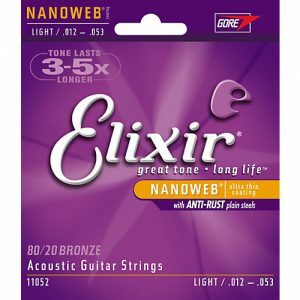 All XL strings are precision wound on our exclusive digitally-controlled machines, ensuring each string has excellent intonation, clear fundamentals, and unparalleled consistency. 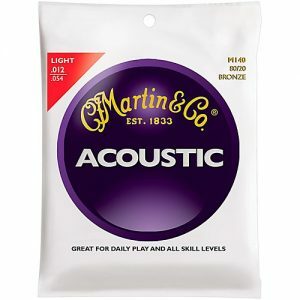 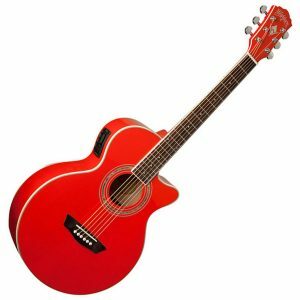 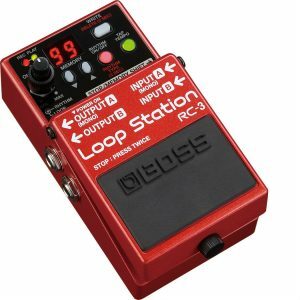 Each string is wound with a nickelplated steel wrap wire known for distinctive bright tone with excellent magnetic output delivering a universally appealing and versatile tone for all playing styles.